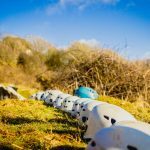 We offer the chance to experience a range of activities that have been designed to be safe, challenging and fun on the Gower Peninsula. Our experienced teaching and instruction team have expertise in working with groups of children, young people and adults. Our activities can be experienced as part of a residential visit or by arranging stand-alone activity sessions. 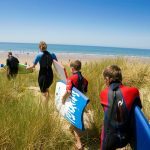 Whether it’s on Gower’s world famous beaches, or local rivers and lakes we have a fantastic range of ‘on water’ activities for you to get the most out of your visit with us. 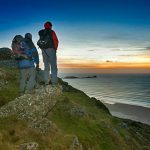 Whether it’s on Gower’s sea cliffs, medieval forests or rolling hills we have a fantastic range of ‘on land’ activities for you to get the most out of your visit with us.